Reputation – A reputation comes from experience and at Quinn Communities our good reputation is a spring board for our success as a superior home builder. You will see from our practice and client testimonials that we have a track record as expert builders. Our company team and subcontractors diligently work to keep our name in good standing with the building industry and the community. 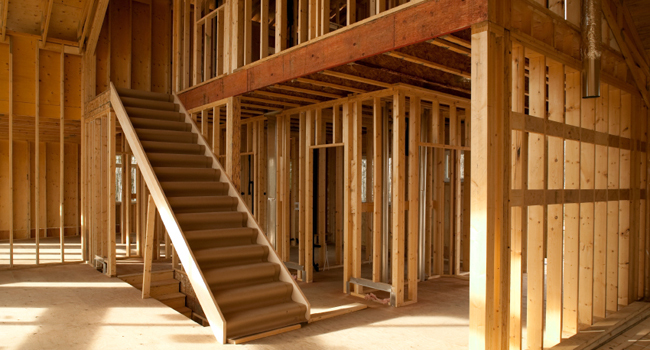 We strive to be known for our excellence in new home construction. Shop Around – When you purchase a new car or other high ticket item, you shop around for the best price. But like all things, a low price does not necessarily mean good value. Often if you find a new home priced very low, more than likely corners have been cut somewhere with construction and features compromised. Quinn Communities’ homes are competitively priced and built with only quality materials and craftsmanship. Check Us Out – When you walk through one of our homes, notice the construction details. The walls are flat and not bowed, corners match up and the floors feel solid underneath your feet. See the exceptional molding, hand railings and detailed tile work. The paint is professionally applied and items like cabinets, windows and doors are of solid construction. There are value-added fixtures, ample electrical receptacles and good water pressure. And Quinn Communities makes every effort to make our homes energy efficient which in the long run saves our homebuyers money. Responsibility – We are a responsible builder that stands by what we build. We construct homes that live up to our promises. Quinn Communities will always strive to maximize our homebuyer investment with thoughtfully planned neighborhoods, innovated designs and skilled construction.